Instagram updated their look last week, and it is already proving to be ‘marmite’. You either love it or you hate it – and the social media world are leaning heavily towards the latter. 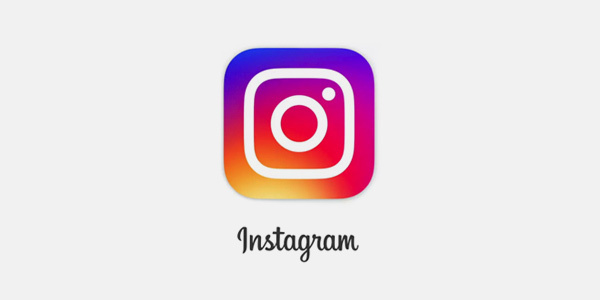 Taking a look back at previous Instagram logos, they have always gravitated towards the ’retro’ camera with muted tones and a rainbow stripe. The new logo is a vast change from their history and has caused uproar of mixed emotions. Does instagram realize they shouldn't fix something that's not broken? Designers have responded with alternative designs that they believe better reflect the brand. At Pelling, we think the main issue with the new logo is the huge leap between old and new. 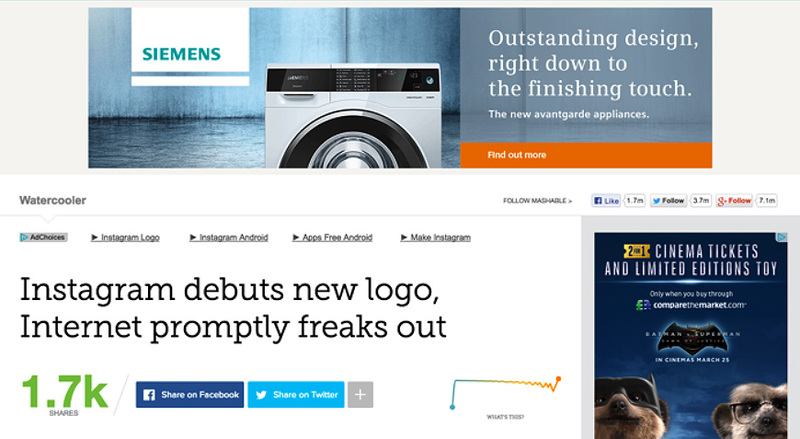 Logo redesigns for big brands work best when it is subtle and progressive. For example, Gap attempted to change their logo in 2010, but days later had to revert back following backlash online. Whereas Netflix subtly changed their logo in 2014, and hardly anyone noticed. This logo could be a ‘Google’ and it just needs to grow on us. Maybe we won’t even remember what the old logo looked like in a couple of weeks!